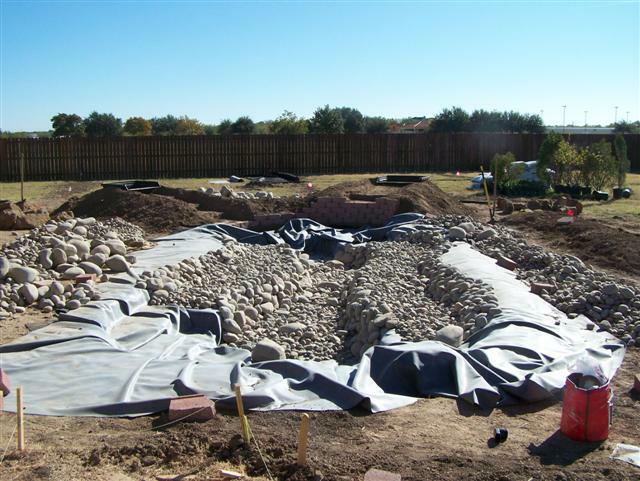 Landscape Installation & Design | San Angelo, TX | Scherz Landscape Co.
Scherz has designed and installed many commercial and residential projects. We offer free estimates and consultations. We also provide a customized plan and can work with the client's own layouts, sketches or plans. Our designers can do planting/landscape design, irrigation design, and interior landscape design! For commercial projects, we have the capability to purchase and store the plant material ensuring timely installation and completion of the job. Scherz also carries liability and Worker's Compensation Insurance. Our designers meet personally with prospective clients to achieve an integrated design that is practical and acknowledge budget requirements. 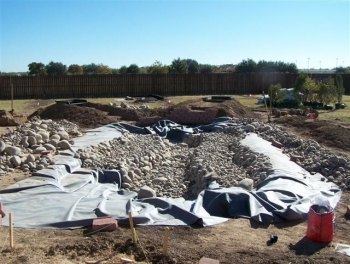 The customer has the option to use the plan and install plant material themselves or use the services of our landscape crew. 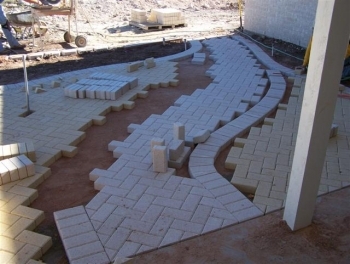 Our designers will also customize a plan to be planted in stages or all at once. We can designs anything from a single flower bed to a complete property landscape and/or irrigation layout. Scherz Landscape Co. provides service in an average area of a 100 mile radius around San Angelo, but we do occasionally extend that range.